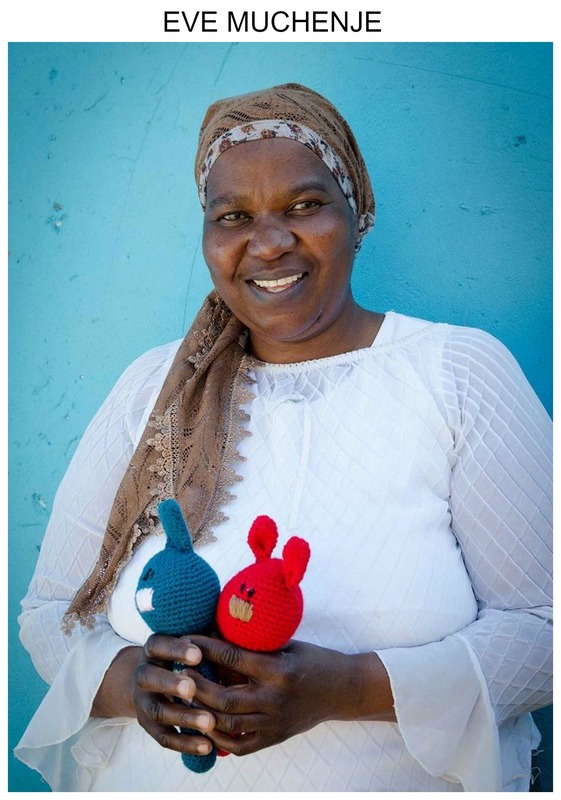 Meet The Ladies Using Crochet To Change... | Top Crochet Patterns is a workshop-based initiative situated in South Africa, which provides women with the vital crochet skills that can help pave a better future for them. South Africa is a country with an extremely high unemployment rate and large gaps in the standards of living between the rich and poor. 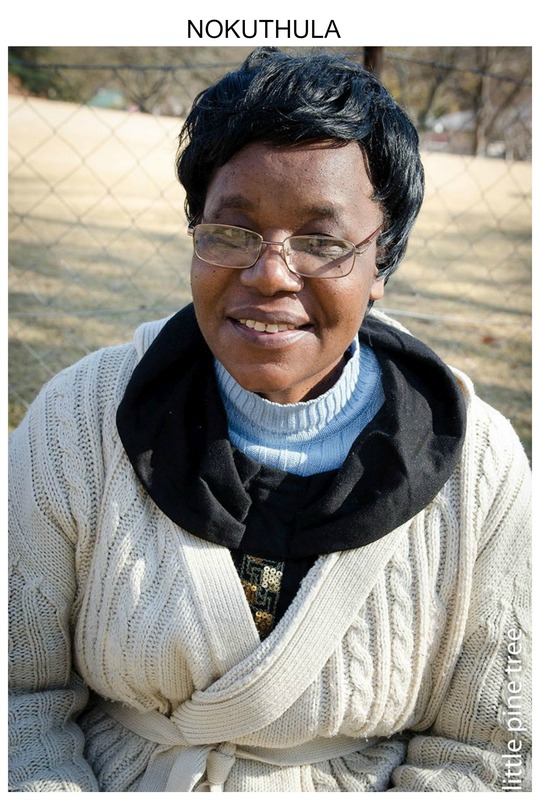 By offering free workshops that teach women valuable crochet skills, the Little Pine Tree project aims to give them the means to support and provide for their families, which the ladies can develop into a career that can help sustain them in the long-term. How did you come to set up Little Pine Tree? It was the desire to do something practical that could contribute to improving the lives of people who are less fortunate, which moved me to start this project. I had previously been doing fieldwork as a social anthropologist in some of Cape Town’s most disadvantaged areas. It was shocking to see how people struggled and the very little opportunity there. 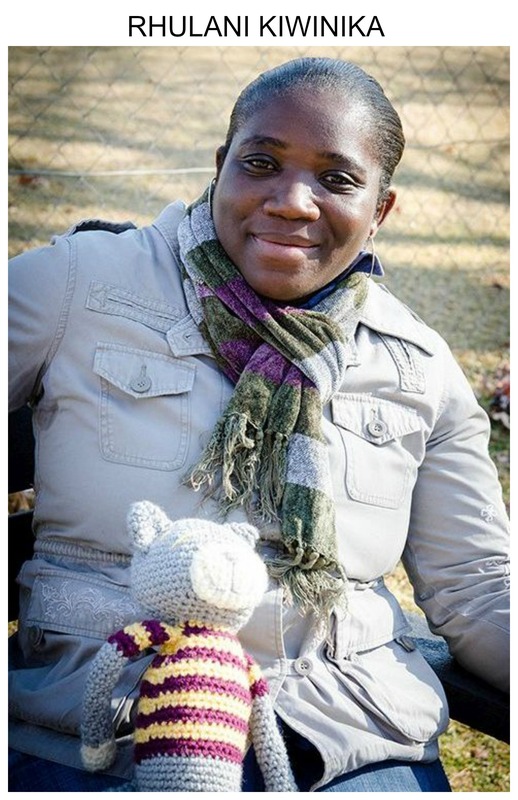 I begun making toys for my two-year-old son and thought that crochet could be a useful skill for women to learn, allowing them to work from home and generate extra income for their families. Soon after, my family and I moved to Johannesburg and I started planning the workshop, unsure if there would be any interest in it. Initially, I intended to donate the toys to a children’s home, but soon saw that the more urgent need was for the women to make some money. Most of them couldn’t afford the transport to get to the centre, and it was unlikely they would manage to sell the toys for a fair price by themselves – so I made a Facebook page to promote our project and sell what we create. What are employment opportunities like in South Africa? The unemployment rate is extremely high in South Africa. Official sources say it increased to 26.4% in the first quarter of 2015, but in reality it is much worst. The lack of skills and the system of grants have created a dependency culture, that has only deepened the gap between those who have and those who don’t. What does your project seek to accomplish? This initiative hopes to help, even if it is in a small way, to give a practical skill to women so that they can later support themselves and their families by doing something they enjoy – and in a dignified way. It’s also a good way of bringing women from different backgrounds together. Why did you decide on knitting and crochet? I believe that there is something noble about making things with your hands. When you commit hours of love and dedication to creating something beautiful, it gives you a sense of achievement and keeps your mind focused. People from disadvantaged communities often don’t have the luxury to take up recreational activities. Knitting and crochet can, at the same time, serve as a source of recreation and allow them to generate an income. Our project is only a small example of what can be done to help others. Sitting around a table and meeting other people who enjoy creating things can be very therapeutic as well. Have many people have joined? There were five people when we started and now seven ladies come to the centre every Friday, where we meet to knit and crochet. Following some exposure in a local newspaper, there was some interest from quite a few individuals and groups, so we are exploring ways in which we can expand. What do you do when you meet each week? The ladies show me what they have done and finish up what they have, and we enjoy some tea and coffee and chat about our week. When we don’t have any urgent orders, we start new patterns and the women receive materials which they work at home with for the rest of the week. I buy the toys that they have made from them and try to sell them online or at markets. Most of the money goes to the person making the toy, and the rest is used to buy new materials and support the project. What are your designs like and how has the response been? I get inspiration from different sources and modify patterns I find, and am now starting to make my own patterns so our toys have a more unique African style. It’s a collaboration between all of us at the workshop, so the ladies come with suggestions about colours, shapes and so on. People really love our toys. 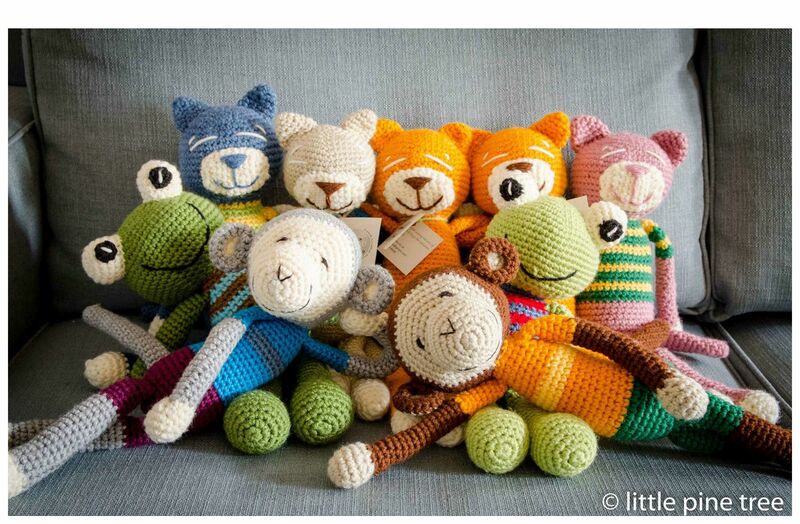 We are lucky that people have a renewed appreciation for knitted and crochet things. 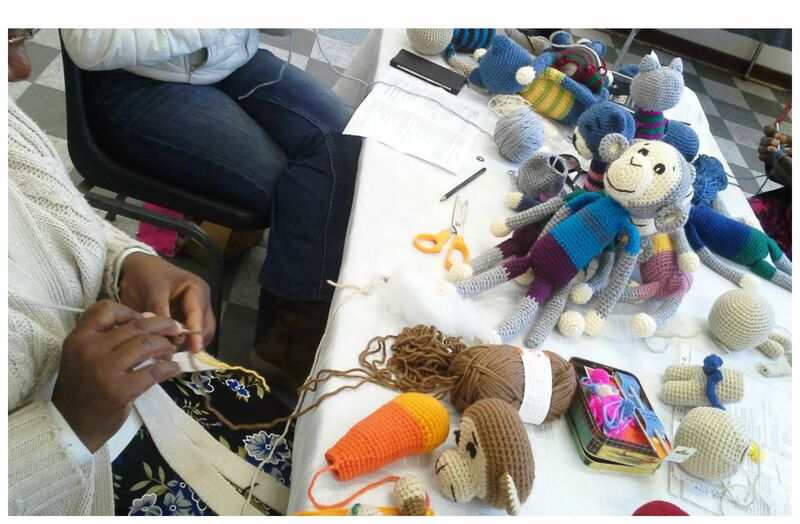 Amigurumi, for example, is very popular – especially among young people, so the ladies are learning a very valuable skill. I hope we can become fully self-sustained. Currently we rely on donations to supplement our sales, so that some of our participants receive transport subsidies and income from the toys they produce. We want to grow so we can reach more people, but we want to do it in a manner that can allow us to keep this close bond between each other. The relationships generated during the workshop are an essential part of the project. Make sure you visit the group’s fundraising page here, plus the Facebook page and website. 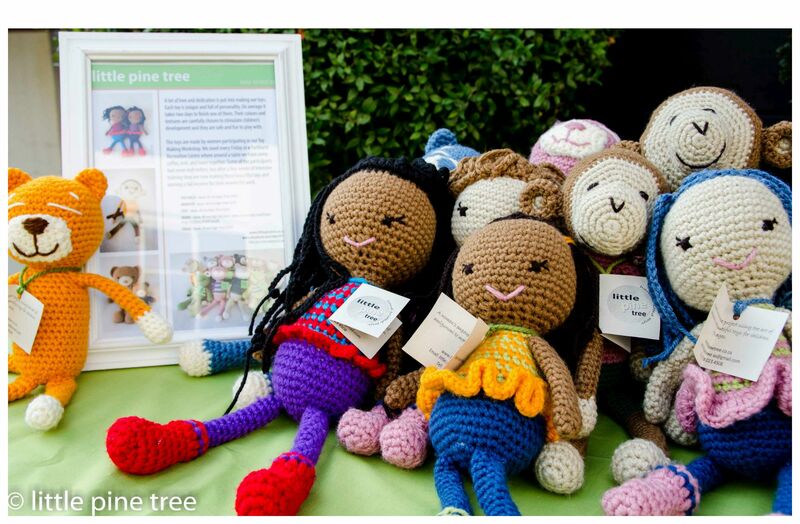 Little Pine Tree is a workshop-based initiative situated in South Africa, which provides women with the vital crochet skills that can help pave a better future for them.